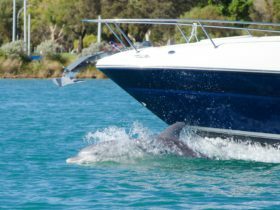 The Mandurah area is a local government area (LGA) in Western Australia. This area is home to 18 locations and/or suburbs which you can explore in more detail by selecting from the list below. 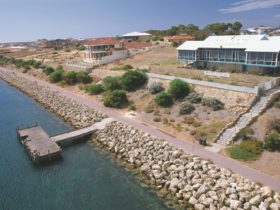 The Mandurah area is located approximately 74kms from the capital Perth.